Add a dash of high seas adventure to your pirates themed party or beach themed wedding with our Wood Treasure Chest Favor Box. Made from sturdy wood, accented with aluminum strips and clasped shut with a golden colored 'lock', these little chests have an authentic feel without taking up space. A fantastic gift for all of your guests, this favor can hold all sorts of little goodies, including our mini liquor filled chocolate bottles, or other fun, beach or pirate themed gifts! The handcrafted treasure chests add a perfect amount of fun and adventure to your event, and will have your guest smiling from ear to ear. 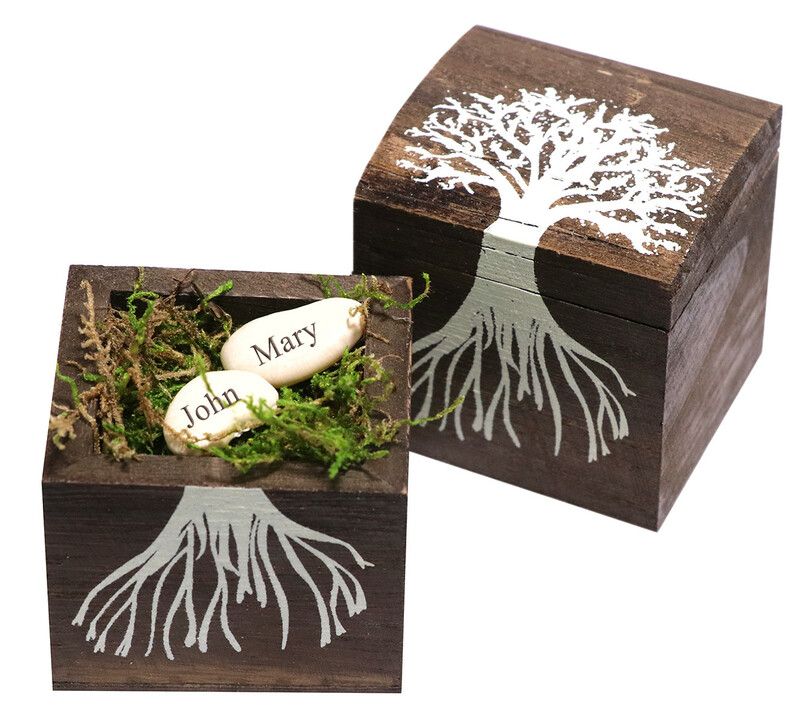 With available custom engraving, you can personalize these delightful Wood Treasure Chest Favor Boxes with a hidden message for your guests, right on the bottom of the box! 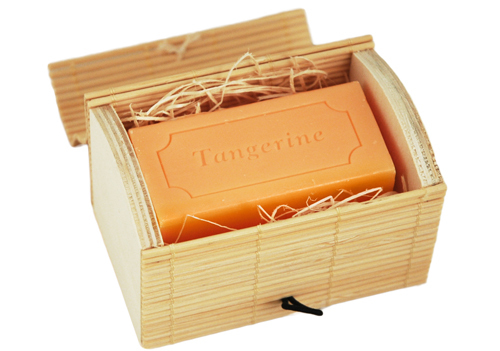 Unique and more than a little charming, these little boxes are a superb choice for your next beach themed event! These little treasure chests are the perfect party favor for our upcoming Fall party. 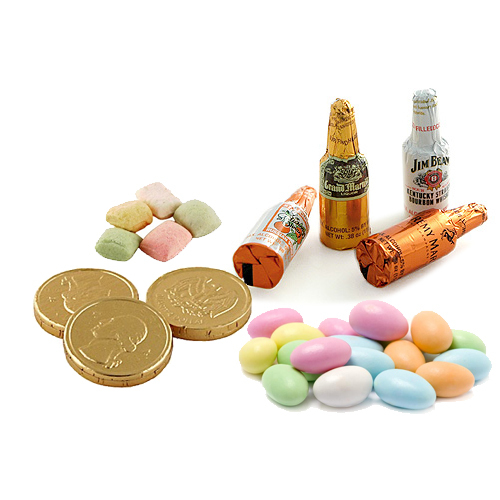 I can get 15 little chocolate "gold" coins easily in the box.....They are well made and super cute..
We order this treasure box for my sister's wedding. My 3 yr old son is the ring bearer. Her wedding is on the beach so we thought instead if a pillow, a chest would look more adorable. Perfect for his little hands and engraving was perfect. Best item we got for the wedding and an amazing price.